Less than 30 days until Christmas! It is recommended that you send in your Christmas Wish List before December 6, 2013 (St. Nicholas’ Feast Day). JFK’s assassination was the beginning of an American tailspin in politics and free government. 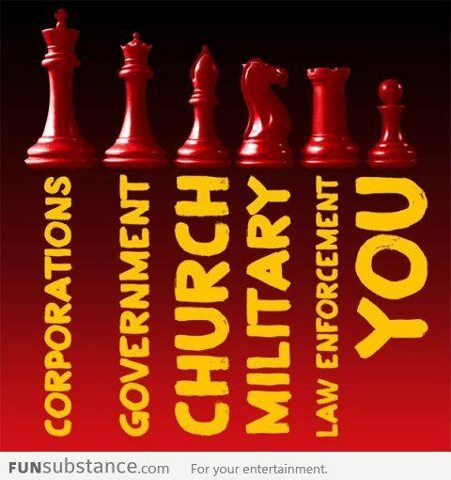 We need to progress now or repeat the bad parts of contemporary United States history. Dear Brothers and Sisters: Today I would like to speak again on the forgiveness of sins by reflecting on the power of the keys, which is a biblical symbol of the mission Jesus entrusted to the Apostles. First and foremost, we recall that the source of the forgiveness of sins is the Holy Spirit, whom the Risen Jesus bestowed upon the Apostles. Hence, he made the Church the guardian of the keys, of this power. The Church, however, is not the master of forgiveness, but its servant. The Church accompanies us on our journey of conversion for the whole of our lives and calls us to experience reconciliation in its communal and ecclesial dimension. We receive forgiveness through the priest. Through his ministry, God has given us a brother to bring us forgiveness in the name of the Church. Priests, who are the servants of this sacrament, must recognize that they also are in need of forgiveness and healing, and so they must exercise their ministry in humility and mercy. Let us then remember always that God never tires of forgiving us. Let us truly value this sacrament and rejoice in the gift of pardon and healing that comes to us through the ministry of priests. WE HAVE THE WINNERS FOR NEXT WEEKEND, ALREADY! CONTACT Mike, (no) Ike, and Billy . . .
BY THE UNITED STATES CONSTITUTION !!! In 1963, I recall my Grandpa Louis V. Bruggner, Past President of the South Bend Community School System Board (for Grades Kindergarden through 12), sat down with me during a private dinner and explained de-facto segregation and the prospect of busing children. Grandpa referred to a recent United States Supreme Court ruling that he was going to have to manage for our Northern Indiana school community – Brown v. Board of Education. We generally agreed that busing students was not cost-effective but that if prevailing conditions required so, poorer/disadvantaged children would have to travel long distances by bus to attend school with more affluent students. The ‘bottom line’ is that ALL American children MUST be afforded same opportunities toward an equal, fair, and equitable education. In my present environs in southern San Mateo County (California), I have been recently dismayed that high school students from a poorer City of East Palo Alto had to commute sometimes long distances to classes in Belmont, Redwood City, Atherton, Woodside, or San Mateo. What ‘burned my goat’ was how the local secondary school board (Sequoia Union High Schools) handled their situation… over 50 years after the ruling of Brown v. Board of Education. Sequoia Union, in effect, was fracturing/destroying the community of the City of East Palo Alto by requiring 9th, 10th, 11th, and 12th graders to travel to any of four non-local high schools. This was not the case when my daughter was in high school from 1997 to 2001. All students were permitted to attend the closest high school, Menlo (Park) – Atherton. Recently, the Board has changed their approach beginning next September. In the meantime, the local community cannot unite behind one public high school… the good old Menlo-Atherton Bears. All North American students and public transportation riders must have safe, reliable, green-friendly, ethically-good, and legal means of travel to school, medical treatments, shopping, recreational activities, church, and work. This is NOT the case around here. For instance, contrary to the 1963 United States Supreme Court decision, Brown v. Board of Education, student and rider rights are being VIOLATED. 1. Suicide, as well as other terminal physical and mental illnesses, can be prevented. 2. It is usually not beneficial to determine “fault” when someone dies; rather we could react in a more beneficial, compassionate, medical and scientific, and responsible manner(s). 3. Taking one’s own life is often a sign of illness (Therefore, suicide would not mean eternal damnation. Sickness, not free-will, is the proximate cause of death). 4. There is a broad stigma against receiving mental health care throughout the United States. Furthermore, often restrictive insurance rules work against receiving assistance or coverage for mental health care services or medication. 5. Friendships are essential. My Mom said that you cannot have too many good friends. 6. 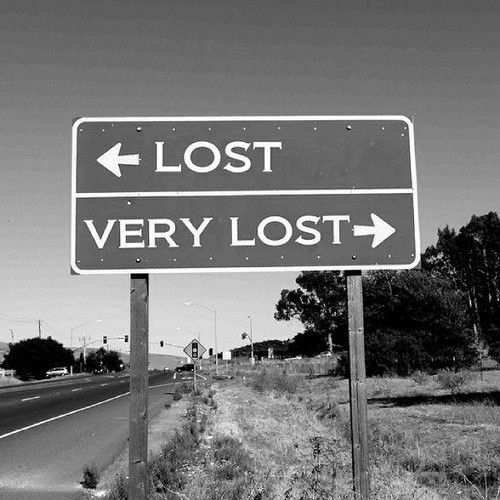 How much can an individual actually understand about their dire situation or that of a loved one? 7. Worthwhile after-school activities, weekend chores, and safe escapades are very important. For instance throughout Northern California there is a stigma and many misunderstandings and great anger toward homeless people – both adults and children. Those homeless are often forced into a less-than-human lifestyle. Granted, there are some men and women who elect to be homeless. Many who do not understand homeless people, exhibit hatred, or stigmatize others may call them asses or other inappropriate names. Reasons for choosing this homeless lifestyle may be as noble as to reduce their “carbon footprint” on the environment, reduce the level of stress and responsibilities, save money, or to hide from something in their past. •	Cal-Train / San Mateo Transit Agency / Southern Pacific Railroad MUST lead by taking immediate action. •	All transit police agencies – including Bay Area Rapid Transit police – need to act professionally and responsibly, as soon as possible. •	City of Menlo Park, City of San Mateo, City of Mountain View, Town of Atherton and other peace officers should get involved in a positive manner. •	School systems – particularly elementary (K-8) – NEED to do more. If poorer school districts cannot muster resources, they should out-source psychological assessment and treatment services. •	The Sheriffs of Santa Clara, San Mateo, and San Francisco counties are elected to serve and protect the people. They MUST require the owners of the railroad properties where dead bodies have been found to follow all applicable laws and urge immediate engineering and administrative improvements! 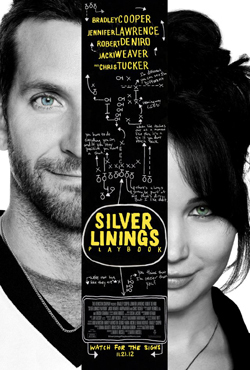 After seeing the DVD out-takes on “Silver Linings Playbook,” I appreciated the movie even more so. Central to at least three characters’ development was mental health. There were two endings shot. The one which aired in theatres was simple, “soupier” yet wonderfully joyful – whereas two who had received mental health care fell deeply in love. This was also the end result of the alternative ending. (5) How “normal” mental illness diagnoses are. near North Avenue’s Peet’s Coffee and Tea Shop. Hope your Veterans’ Day Holiday Weekend is OK!